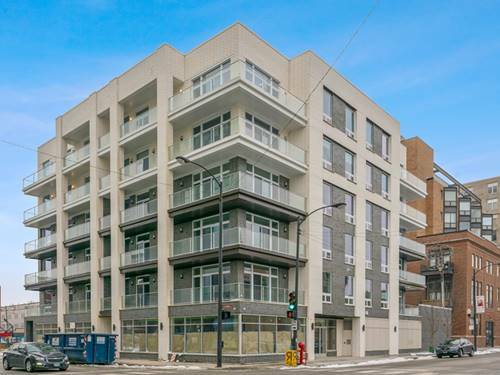 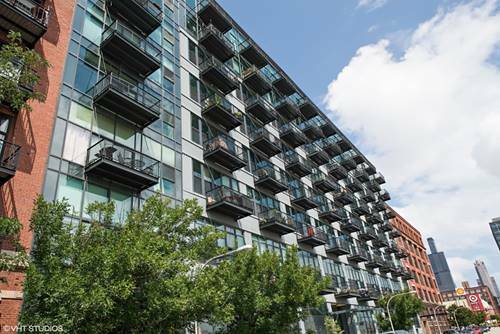 This spectacular two bedroom, two bathroom residence wraps around two corners of the building and offers stunning city and skyline views. 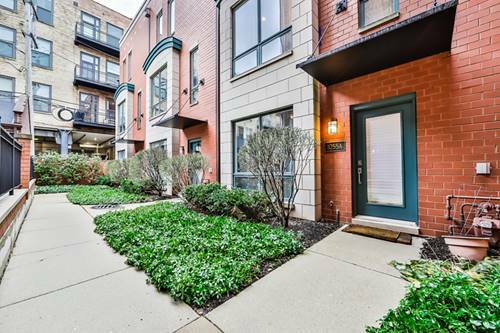 Open-style kitchen with large island, Bosch appliances, custom, Amberleaf cabinetry and plank flooring throughout. 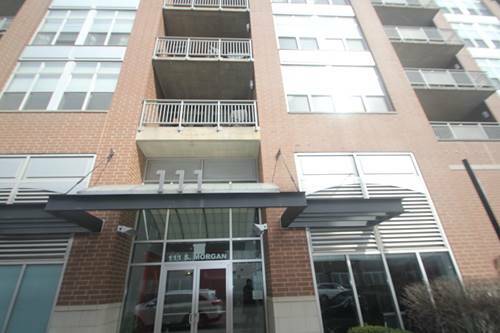 Unit features four custom closets, large bedrooms and dual sink in master bath along with oversized glass shower. 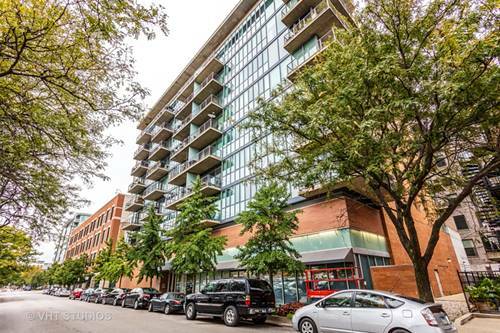 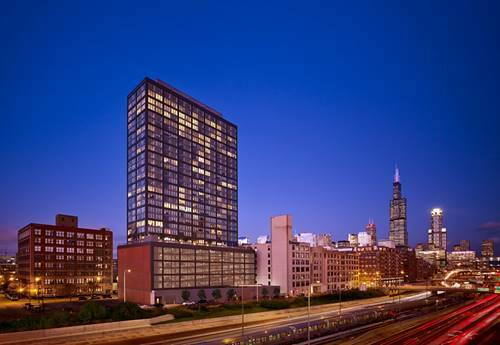 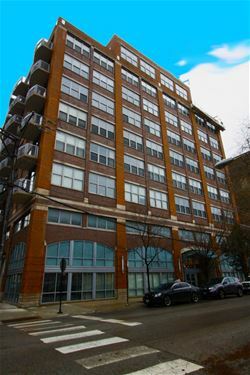 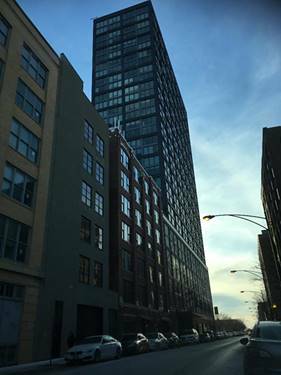 For more information about 1035 W Van Buren Apt 2601, Chicago, IL 60607 contact Urban Real Estate.